Real Italian gelato is what makes this dessert extraordinary. Creamy and rich, our gelato is crafted with extra whole milk and cream for a luscious texture. 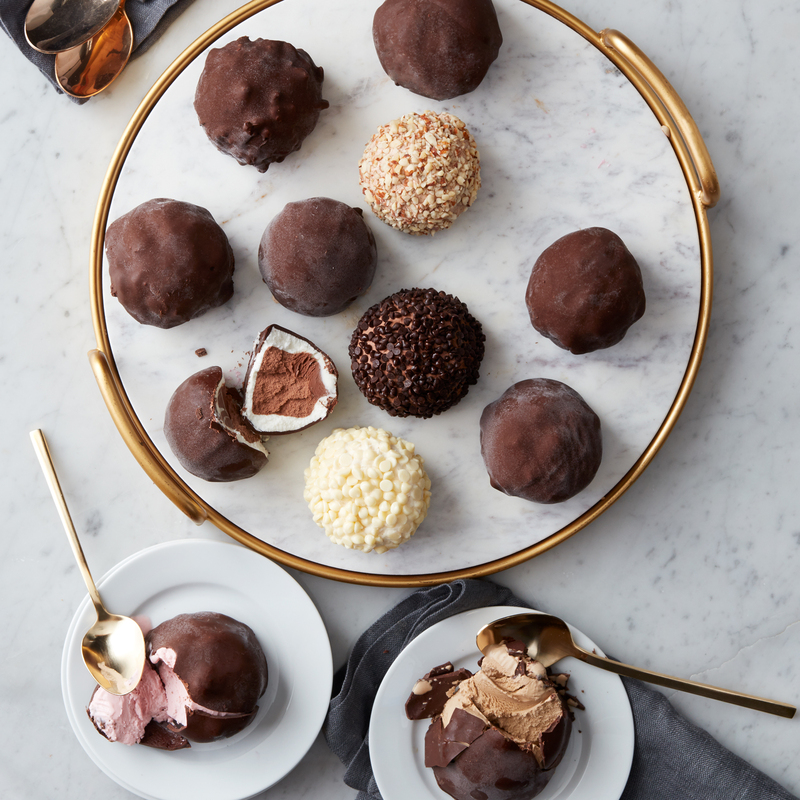 This gift features 12 handmade, quarter-pound gelato scoops, in delicious flavors with gourmet toppings. Makes a sweet gift for any occasion, or a decadent addition to any party’s dessert table. Ships frozen.